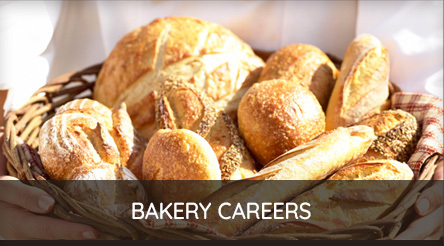 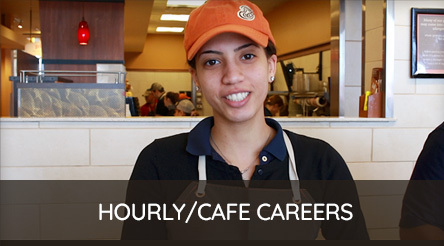 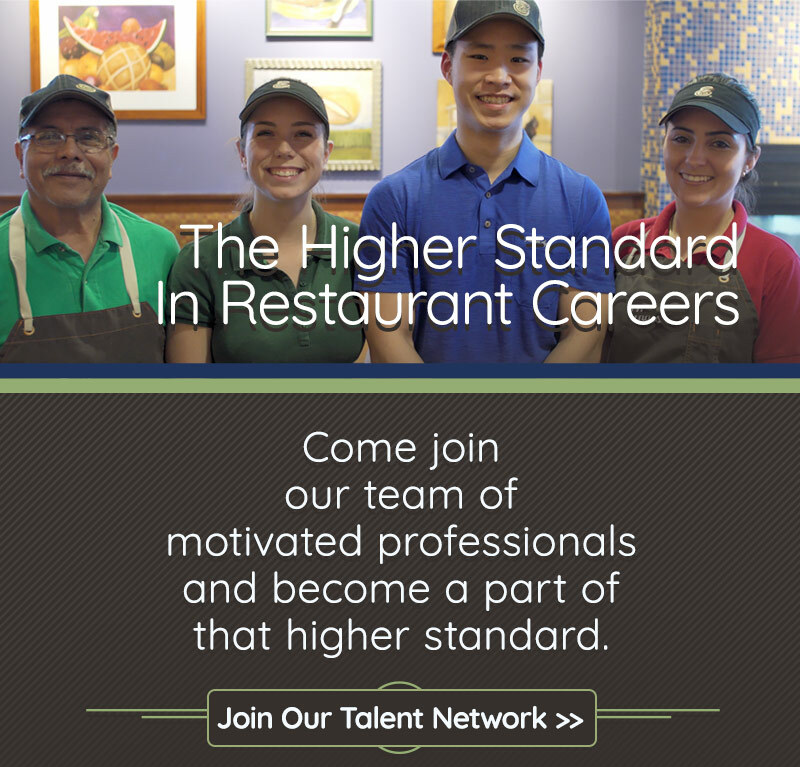 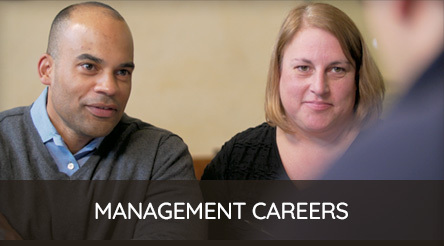 Panera Jobs | PR Management Corp. 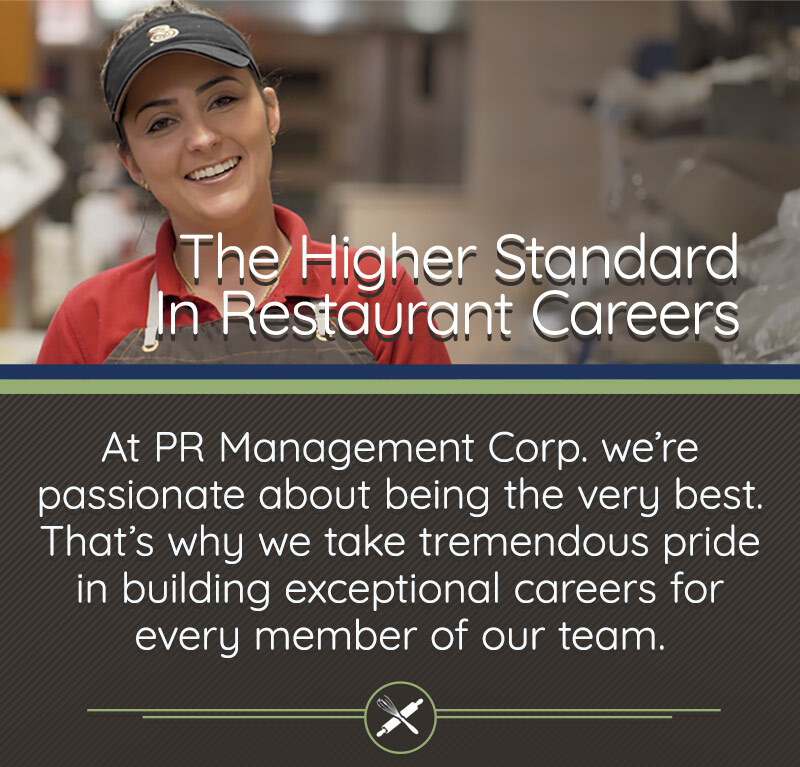 It all begins with giving our people the training, support and clearly defined career paths to succeed; coupled with a truly welcoming and caring culture. 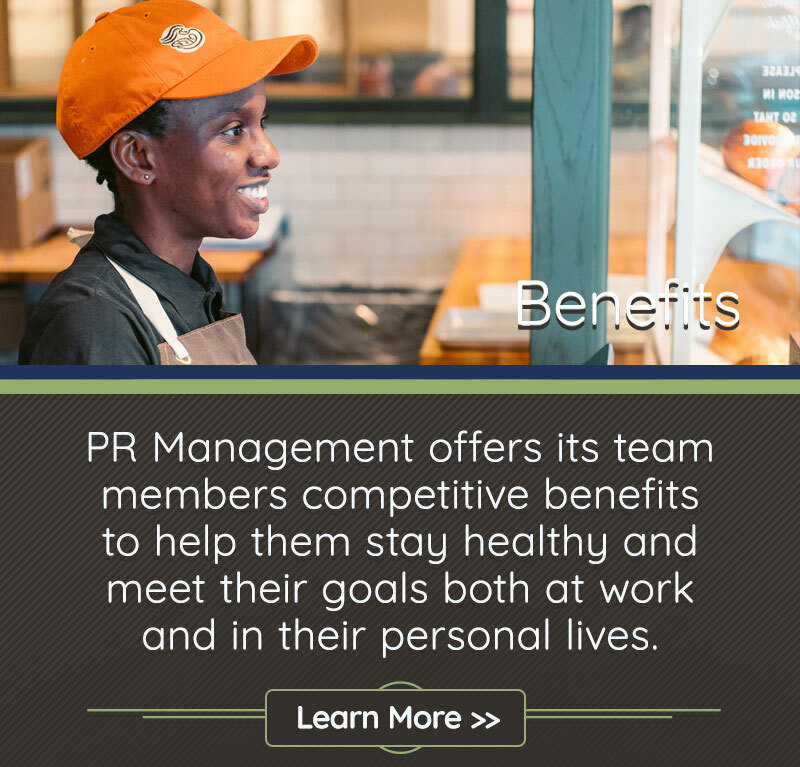 If you have high standards for what you expect from a career, and even higher expectations for what you expect from yourself, it’s time to expect more with PR Management Corp.
PR Management Corp. operates 63 franchise Panera Bread locations across New Hampshire, Massachusetts and Maine, with plans for future expansion.